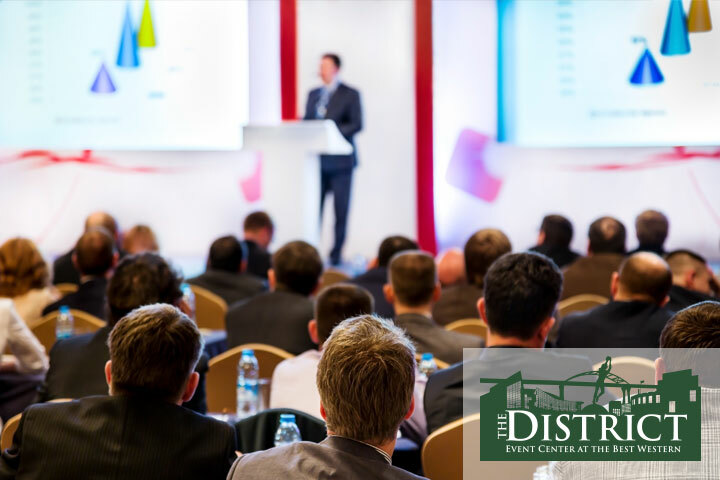 If your organization or company has an upcoming annual meeting or special event, consider hosting it at The District Event Center. 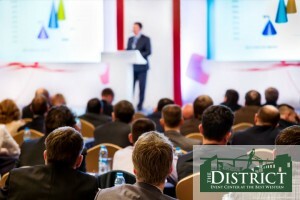 This premier conference center, located in the heart of Green Bay’s stadium district, has everything businesses need, and more. The staff at The District knows that planning an off-site company meeting can be stressful. But off-site meetings are a great way to spur creativity, improve communication and energize your employees. We can help you execute your agenda efficiently, yet comfortably, so that you can focus on the tasks at hand. Amenities at The District include complimentary high-speed Internet access, access to audiovisual equipment, fax and photocopy services, and much more. Meals can be catered or guests have on-site dining options, too. With its close proximity to a number of area restaurants, going out for meals is another easy option. 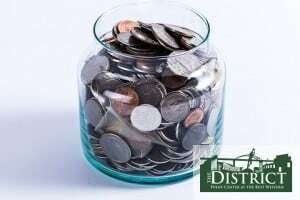 For more information on choosing The District as your conference center or expo center, call Catherine Van Dyke at 920-544-5465 or visit www.thedistrictgreenbay.com. Previous PostLooking For an Expo Center? 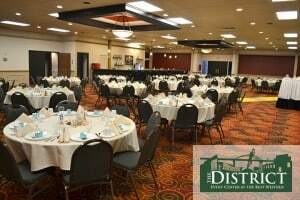 Next PostNeed a Corporate Meeting Space For a Company Event? 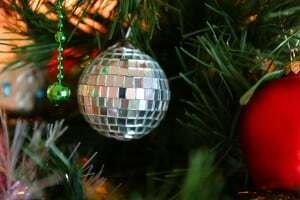 Need a Meeting Space for Your Corporate Holiday and Christmas party?